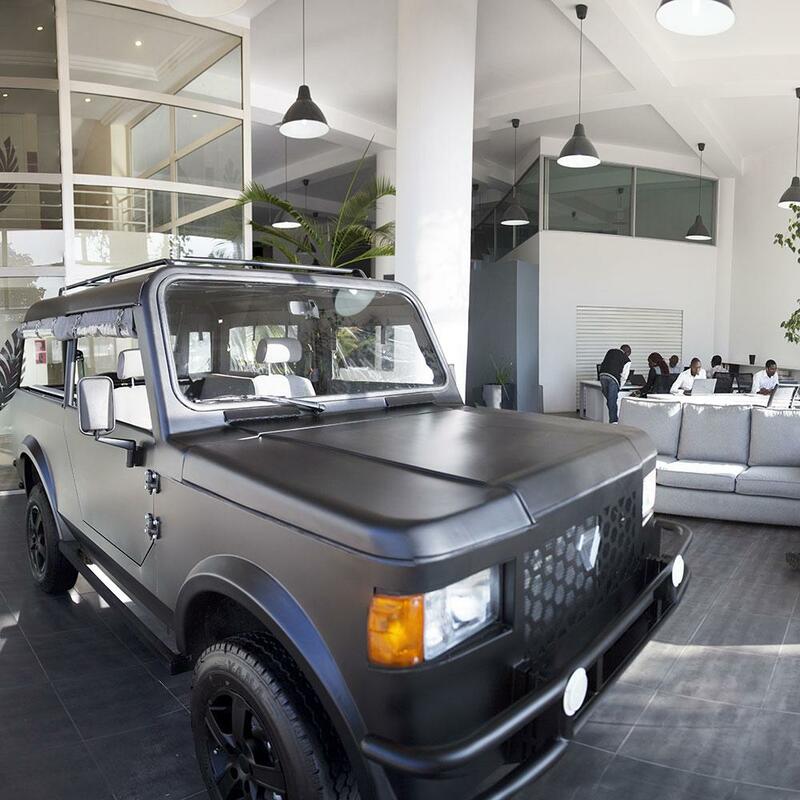 A Look At Kenya's Indigenous Car Maker, Mobius Motors - Photos - AutoReportNG "AutoReportNG-The No 1 Car Blog In Nigeria That You Can Trust - AutoReportNG"
Africa is a great continent, a land of opportunities for those who have insight into making great achievements and growth. All over the world, nations rush to Africa to tap from their wealth, riches, human capital, and skills it has. Cars are part of human life. They help in our day to day life and make our mobility easier and faster. Africa is being considered as one of the biggest buyers when it comes to cares in the world. To curtail this spending, governments are setting up laws that will force car makers to invest in their countries and this can be seen in Nigeria, South Africa, Ghana, Uganda, Tunisia and Kenya where carmakers set up local assembly plants are given get tax holidays up to 10 years and duty exemptions. Nigeria has Innoson as a local car maker, such can be said of Ghana and Kenya as well. AutoReportNG takes a look at Kenya auto industry especially at Mobius Motors, Kenya. Mobius motors Kenya began in Mombasa, Kenya as an automaker. 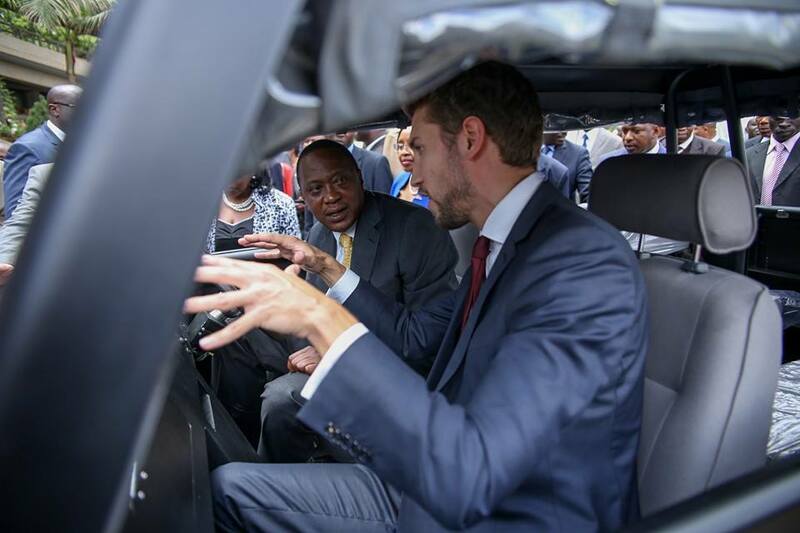 The firm later shifted its main operations in designing, manufacturing, and selling of vehicles to Nairobi Kenya. 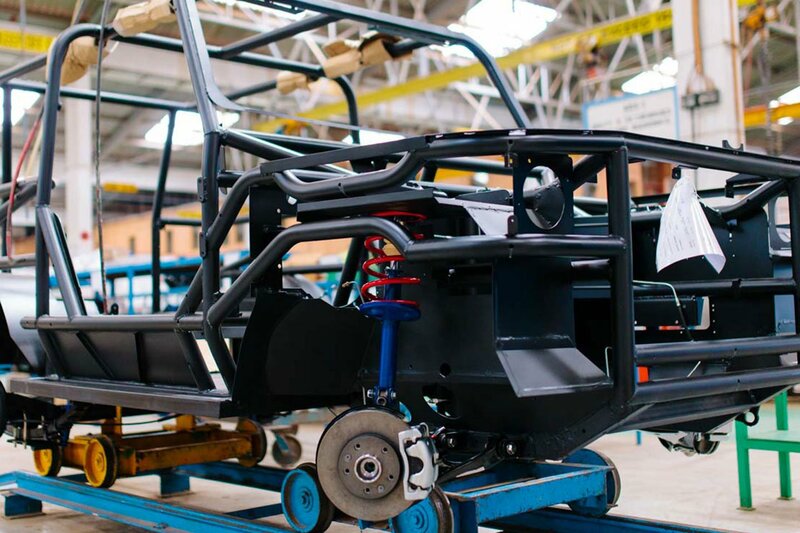 Mobius motors Nairobi Kenya integrates off-the-shelf parts to build durable cars. 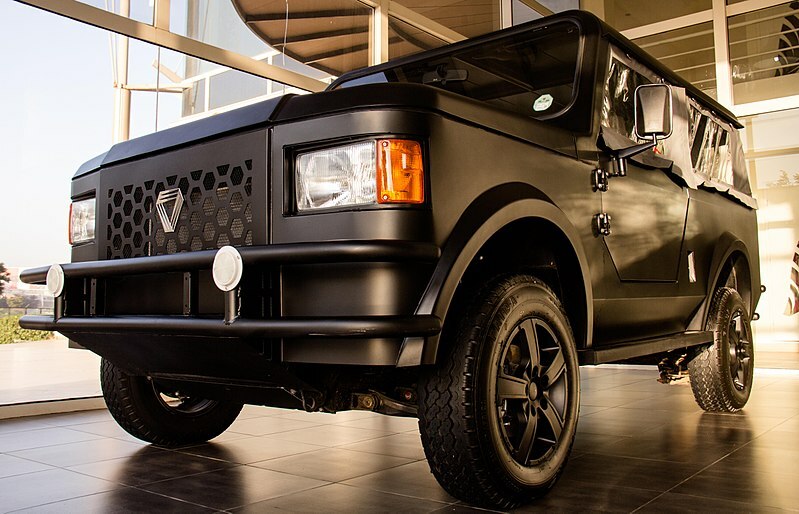 Mobius motors have continually gained massive popularity across Africa in the recent past. Mobius Motors is widely known for its versatile design in Mobius II. This vehicle model was primarily unleashed as a design strategy to meet African consumer needs on common roads, rough terrains, average income, and typical loading. The latter factors greatly influenced the design of Mobius II, a celebrated car model. The overall design of Mobius II takes after SUV with sufficient capabilities of maneuvering in rural roads. The car sells at a price equivalent to that of a used sedan. Mobius was founded in 2011 by Joel Jackson to build a vehicle in Africa, for Africa. The first-generation Mobius II was launched in Kenya in 2015. Mobius continues to provide end-to-end customer support and has applied early product feedback into the development of the next-generation Mobius II, launching in 2019. Mobius vehicles are designed in Africa, for Africa. From product concept to aftercare, delightful customer experience is central. 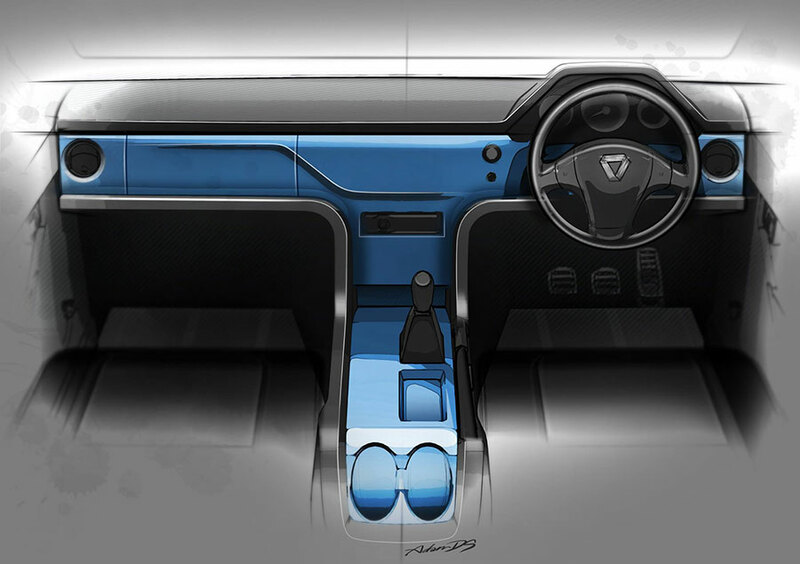 Mobius has developed vehicles uniquely suited to the demands of the Kenyan consumer. The new Mobius II has been ruggedized for challenging rural road terrain and simplified to reduce unnecessary cost and weight. Mobius is a design-driven company and our values underpin all of our products. 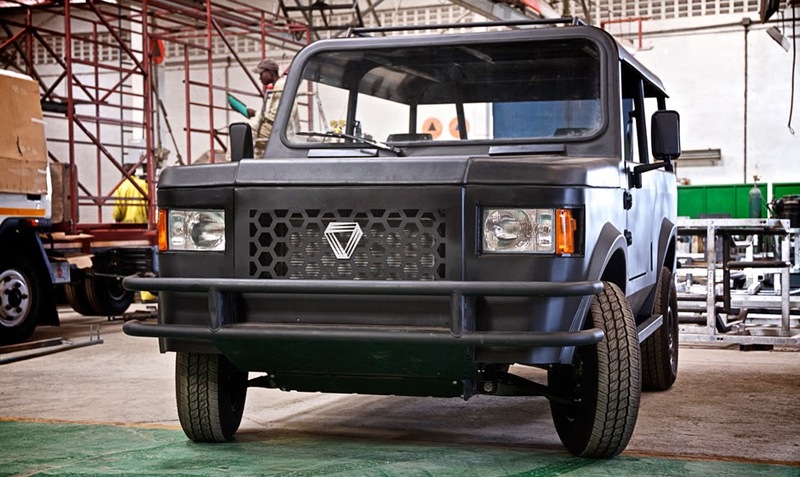 Mobius vehicles are manufactured in a purpose-built production facility in Nairobi. 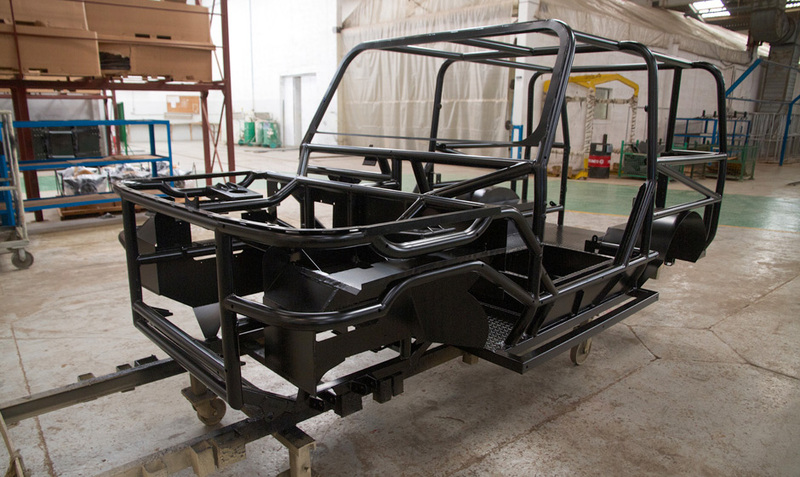 The highly trained Mobius production team builds each vehicle with the same level of care and attention our customers expect; from the body shop area where the space-frame is manufactured, through to paint shop and then onto the general assembly and final line inspections. Mobius utilizes internationally recognized quality controls throughout the production line to build each vehicle to world-class lean manufacturing standards. Load capacity of 500KG an equivalent of 1,100 lb. 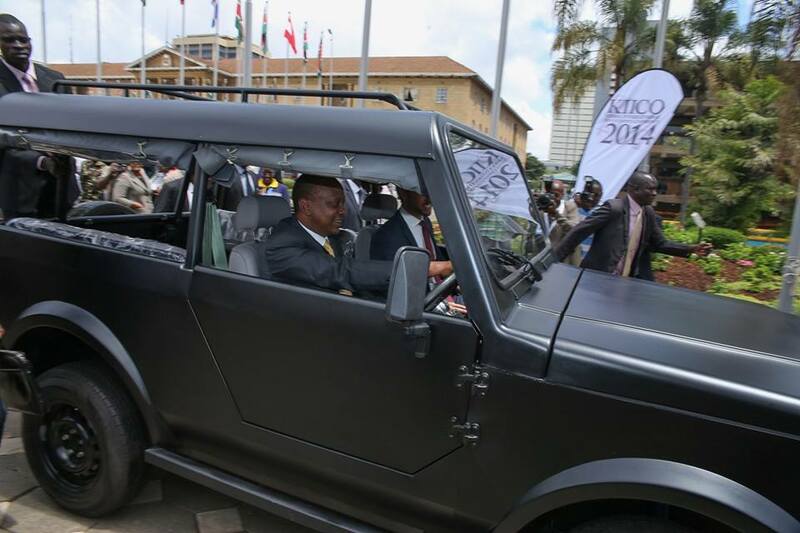 Billionaire businessman Manu Chandaria’s family has acquired an undisclosed stake in Mobius Motors, the start-up auto firm that is building Africa’s cheapest car. Chandaria Industries, the makers of hygiene products, made the investment through capital injection into Mobius in return for a stake in the early stages of the car maker, highlighting increased investor interest in the low-cost vehicle market. 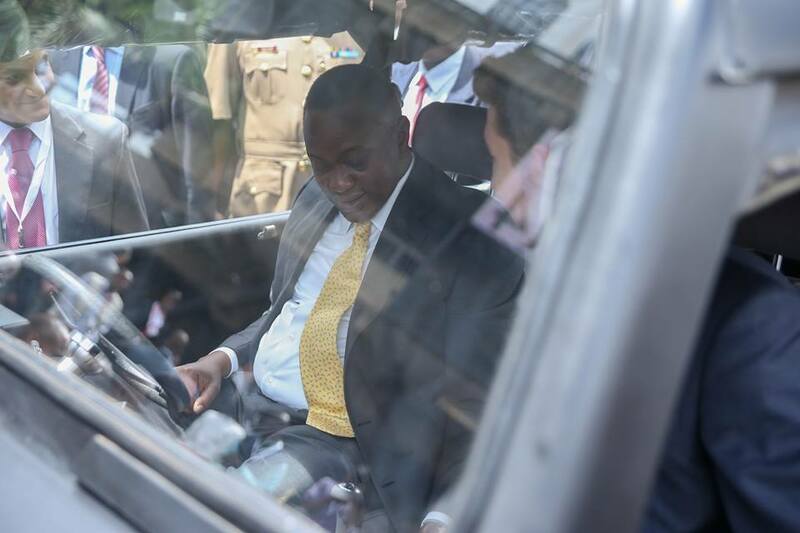 The Chandaria family’s investment in Mobius came just a few months after US billionaire Ronald Lauder and former chairman of Citigroup Richard Parsons invested an undisclosed amount of money in the Kenyan motor company. 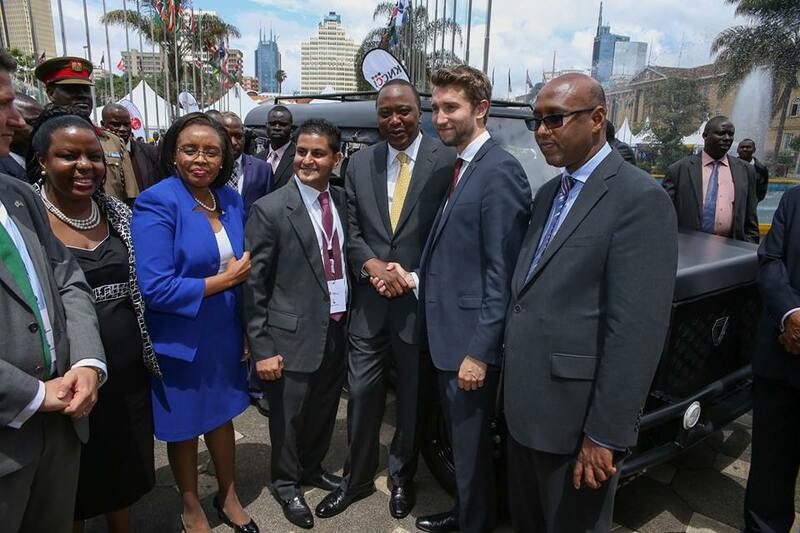 Darshan Chandaria, a director of Chandaria Industries and a grandson of Manu, said his immediate family had invested in Mobius to help the business tap into Kenya’s growing motor market, diversify revenue streams and cut its dependence on hygiene products. “We’re excited about this investment because Mobius caters for a market segment in which no other firm is playing. 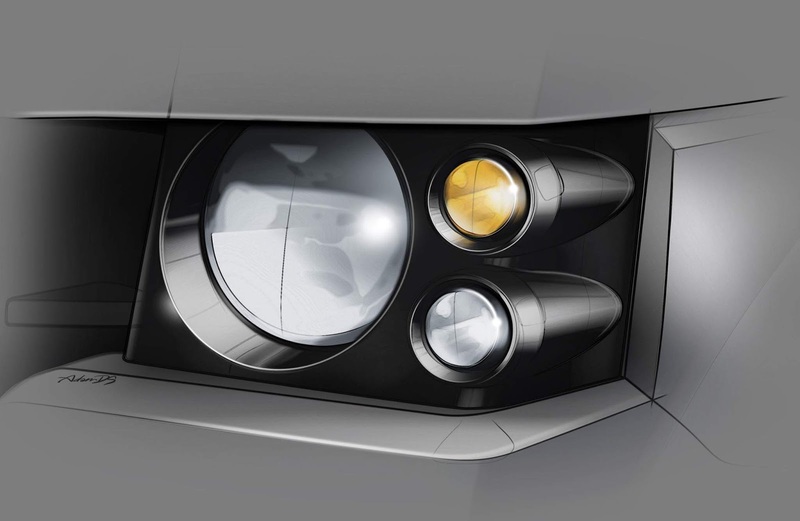 Small businesses are looking for a new car that combines functionality and durability at an affordable price and this is what we are providing in Mobius,” he said. “We have done our research and given it a lot of thought,” said the 29-year-old Chandaria scion, who brokered the deal. 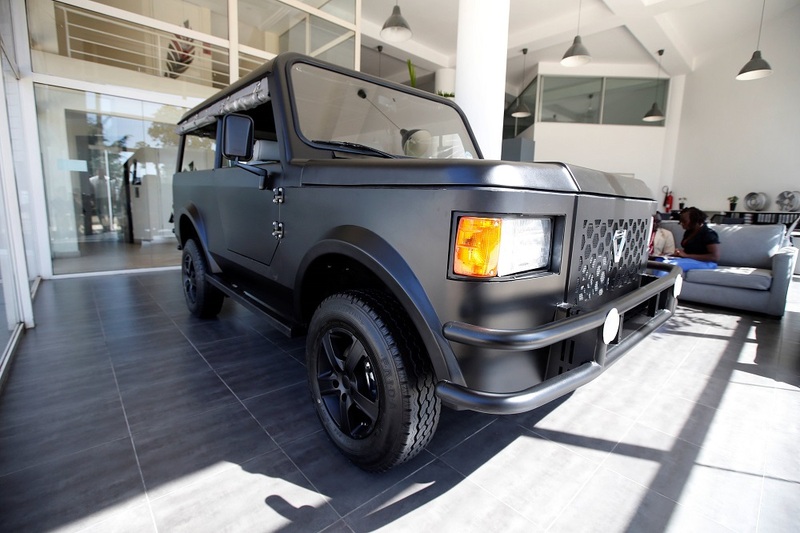 Mobius Motors require a deposit of KEs. 50,000 that's about 177,760 naira when placing an order for Mobius II. The amount is recoverable if the buyer opts out of the contract for any form of reason. 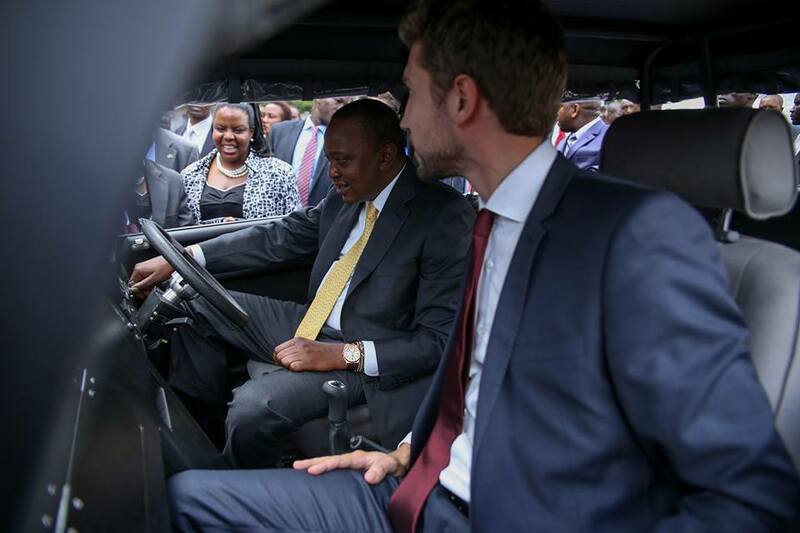 In 2014, Pres Uhuru launches Mobius II at KICC 2014 Kenya Investment Conference.